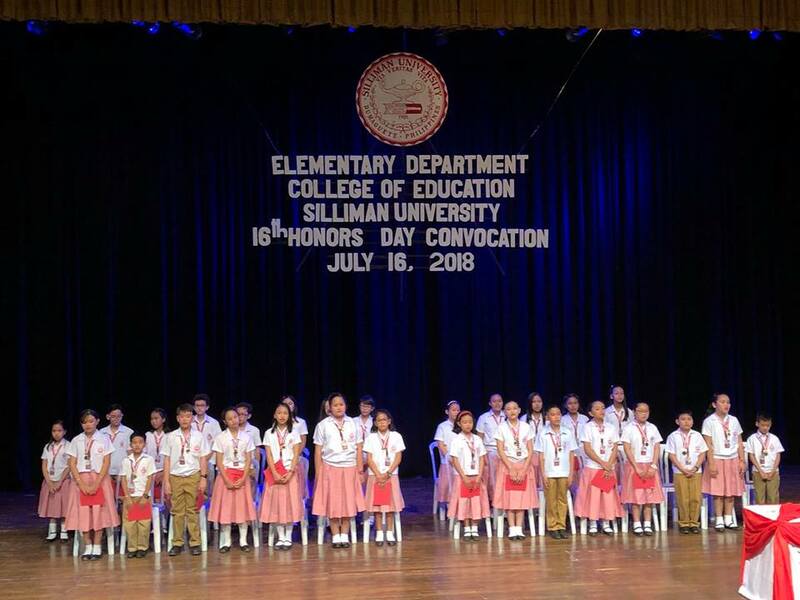 A total of 15 fifth and sixth graders were awarded the highest distinction of School Honors, while 13 received Class Honors during the 16th Honors and Recognition Day Convocation of the Elementary Department held July 16 at the Claire Isabel McGill Luce Auditorium. Academic honors are given to students with high marks, with no grade below 85 per cent in any subject, and are neither attending any tutorial class nor enlisted in a special Filipino class. School Honors are awarded to students with a general average of at least 95. Class Honors are given to those with a general average between 90 and 94.99.